Production on ‘Superstar’ Rajinikanth’s next film tentatively being called Thalaivar 165, under Karthik Subbaraj's direction being produced by Sun Pictures kicked off few days back with the veteran actor reportedly having committed himself to shoot for forty continuous days. With filming taking place at Darjeeling and nearby locations, latest reports now state iconic singer S. P. Balasubrahmanyam will be singing the opening/intro song of Rajinikanth in Thalaivar 165. Fans will know that SPB has rendered some of the biggest hits for Rajinikanth, which also include his intro songs namely "Vanthenda Paalkaran" from Annamalai, "Naan Autokaaran" in Baasha, “Athanda Ethanda” in Arunachalam, "En Peru Padayappa" from Padayappa, "Devuda Devuda" in Chandramukhi, "Balleilakka" in Sivaji, "Pudhiya Manidha" in Enthiran and "Oh Nanba" in Lingaa. 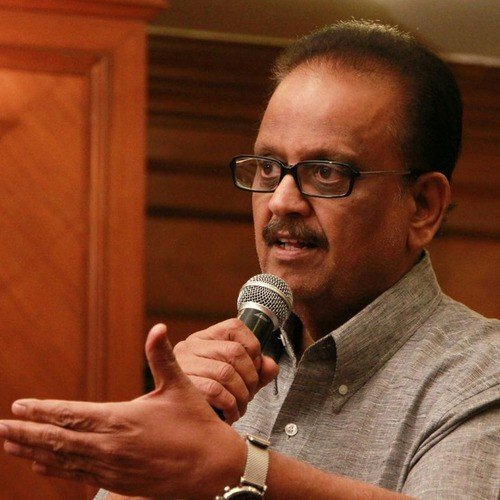 It must be noted S. P. Balasubrahmanyam had not sung Rajini’s intro songs in his last two releases, which include the blockbuster Kabali as well as the recently released, Kaala. 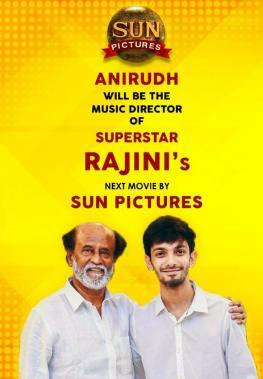 Meanwhile, reports also state a song composed by Anirudh Ravichander had recently been shot for Thalaivar 165 amidst a college backdrop. 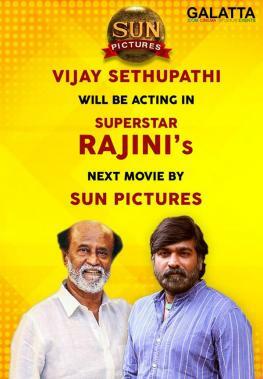 Expectations for Thalaivar 165 is scaling upwards with the passage of every day with the film including ‘Makkal Selvan’ Vijay Sethupathi also part of the cast. 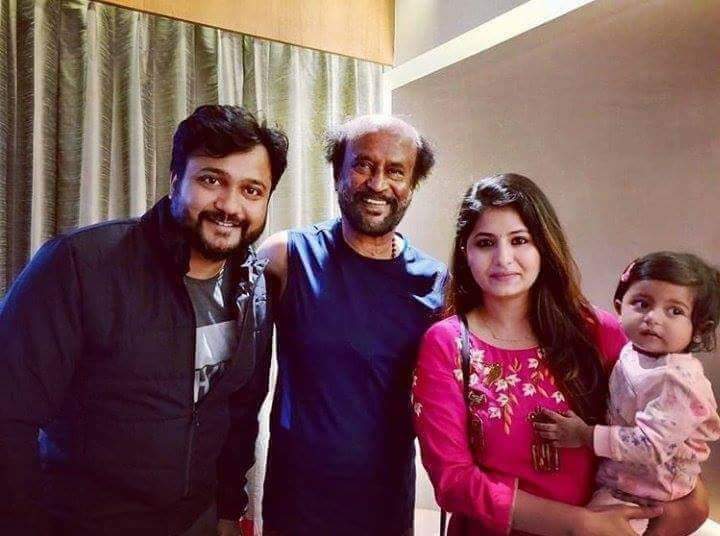 Actor Bobby Simha too was recently announced to be part of Rajinikanth’s 165th film. Furthermore, up-and-coming actress Megha Akash will also reportedly be joining the film soon with an official announcement expected to be made over the coming days.